Locks and keys are tricky little devices that may stop functioning without a prior warning. And there are no prizes for guessing what could happen when a lock gets jammed or keys misplaced. Commercial setups, offices, and workplaces cannot function without locks and keys and an overnight emergency could lead to a big loss of productivity. Fortunately, if you are operating in San Jose, CA, you can always call San Jose Lock And Safe! Businesses always try to minimize risks by planning things in advance, but not even the sharpest of minds could foretell a lock or key related failure. 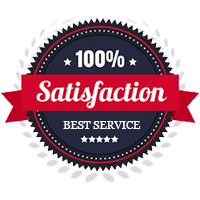 In such an event, your best option is to rely on another professional who could cater to all your immediate needs anywhere, anytime. 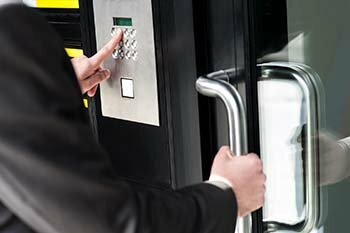 San Jose Lock And Safe is one such company that has never fallen short of its promise of offering a capable commercial locksmith 24 hours a day, 365 days a year. How do we manage it? We overcame the challenge of distance by going completely mobile. Instead of running to and fro, we dispatch a well-equipped crew of technicians in our mobile locksmith vans. Dozens of such vans are spread in various other corners of the city and are immediately informed when you need urgent help. Our hi-tech vans are equipped with all modern tools and equipment which enable our locksmiths to perform intricate tasks like key cutting right on the location. Many businesses operate beyond standard operating hours and may run into a lock or key related troubles during the night. Such incidents would typically force you to shut shop and face major productivity loss, but not under our watch. 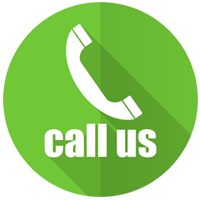 We offer 24x7 emergency services to commercial clients in and around San Jose and assure swift resolution even if you call us at 2 am. Plus, we maintain an average emergency response time of just 15-20 minutes no matter where you are located. With superior quality service, commercial locksmiths' 24-hour availability, and economical prices, we are the go-to locksmiths for all your needs. Reach out to us on our 24-hr helpline now - 408-461-3436!